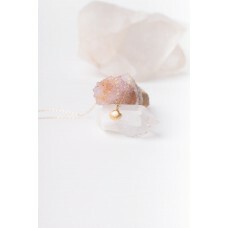 The simple and elegant Gemstone/Druzy 'KARA' Choker is a perfect piece for everyday wear. 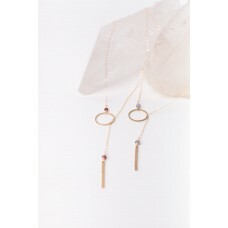 This daint..
Not only is the Dawn Bar Necklace simple and elegant and perfect for everyday wear, its is also made.. 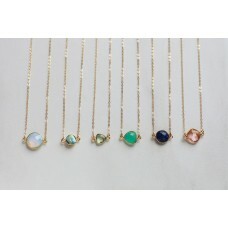 The AZUL Necklace gets is name from the colors of the Soft, sky blue Peruvian Opal Stones. 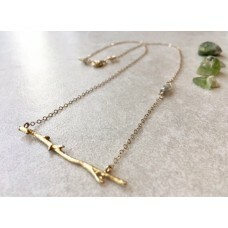 Made..
Add an organic element to your jewelry collection with this gold vermeil Branch Necklace. Elegant an.. 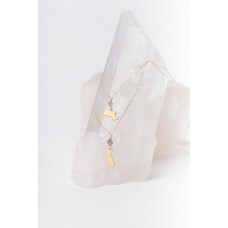 This dainty 'Cascade' necklace is such a beauty. 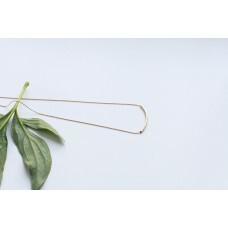 Its simplistic design has no clasps, just thread th.. 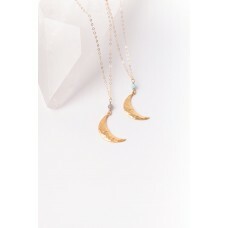 The Cosmic waterfall necklace is the ultimate layered piece, constructed with 10 layers of high-qual.. 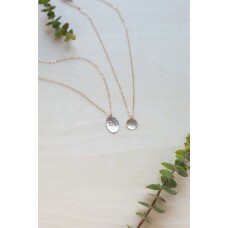 The Druzy Drop necklace is constructed on delicate 14K Gold Fill chain and showc..
Hand-hammered to perfection, this beauty showcases an 14K Gold-Filled Oval or Circle Coin char.. 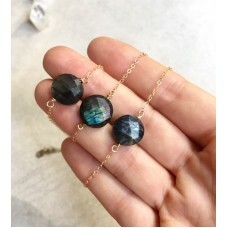 Enjoy the simple elegance of this Lustrous deep blue Labradorite Orb, on delicate 14K Gold-Fill chai.. 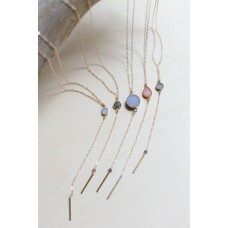 The oh so dreamy "Orion" Lariat necklaces.Made with Trio of hand-linked genuine ston.. 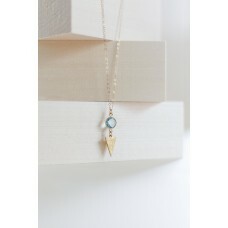 Minimal and Geometric, the Point necklace showcases your choice of gemstone or Druzy and hand-hammer..
Channel Beach and Summer vibes all year round with the petite 'Shell' Necklace. Made with Verme.. The gorgeous Siren Necklace is a go-to for when you want to showcase a heavier weighted chain with d..
Show some love to your favorite state with these custom 'State of Mind' necklaces. These petite..